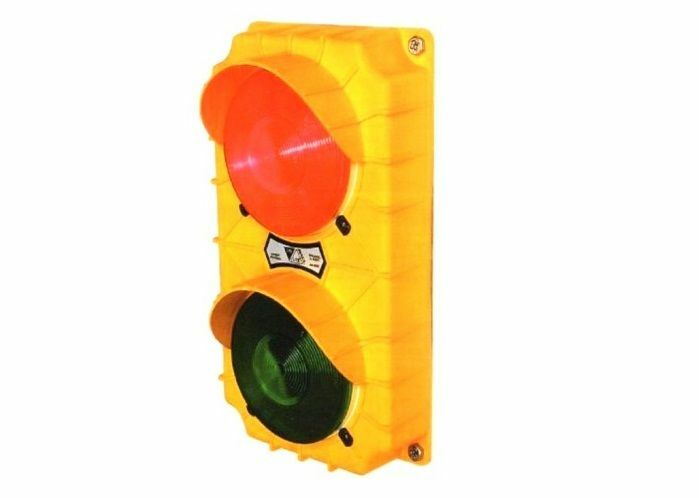 Door Doctor offers you a wide range of products to enhance the safety and efficiency of traffic control areas. 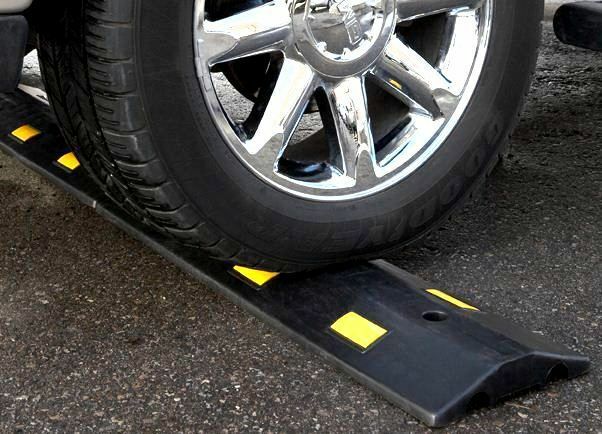 Choose from a variety of support for trailers, speed bump, safety columns or traffic lights. 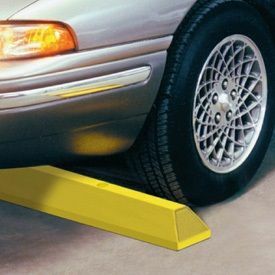 Door Doctor speed bumps and parking blocks ensure effective control of traffic areas and parking lots. 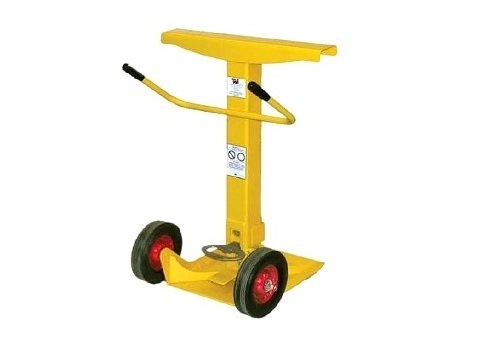 They are resistant to impact and corrosion and their flexibility allows them to adapt to your environment. 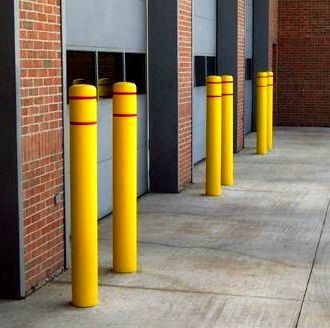 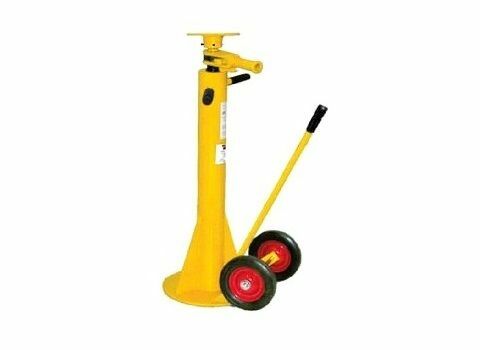 Safety columns, offered by Door Doctor, include bollard guards, column protectors and track guards that protect your equipment from damage caused by weather or by vehicles. 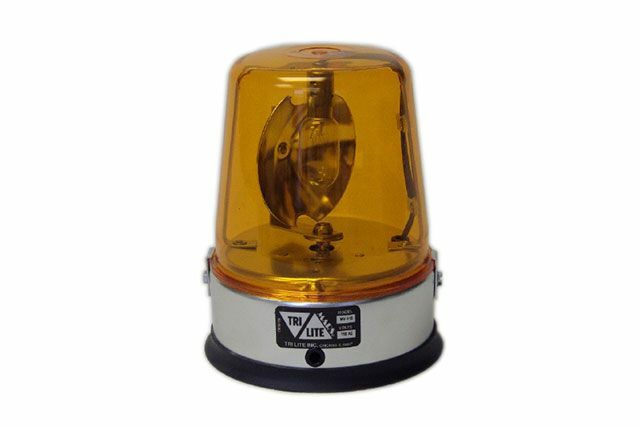 They are easy to install and adapt to your environment. 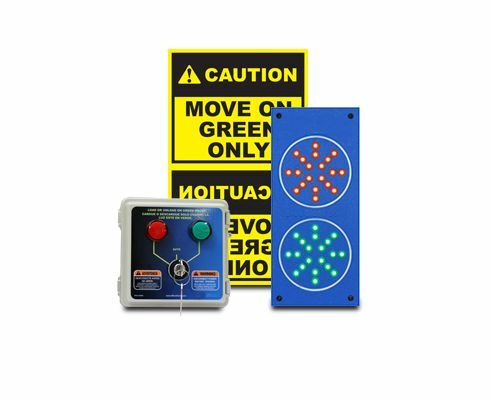 Door Doctor safety lights allow you to increase security in a wide range of applications of traffic, loading dock, and shipping and receiving areas, ensuring a constant visual communication between staff and truck drivers. 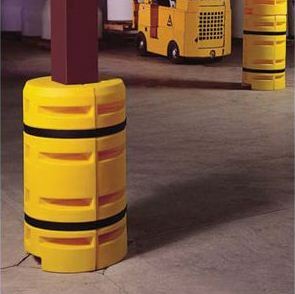 They are resistant to impact and weather and ensure maximum equipment protection. 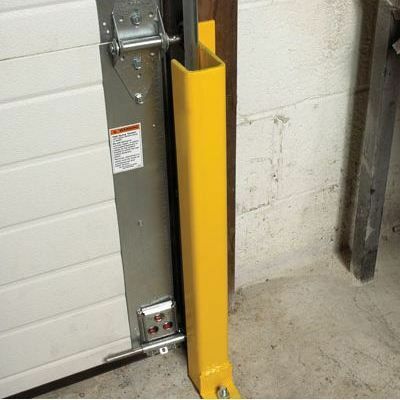 Door Doctor security supports for trailers provide a safe environment through their simple and efficient operation. 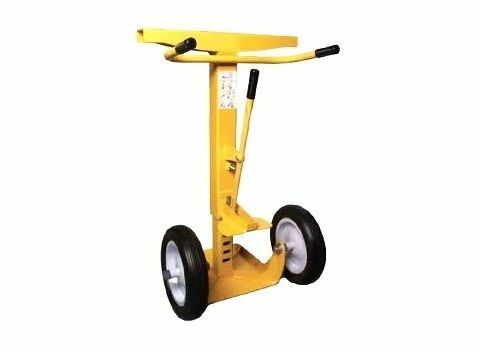 They are sturdy and easy to use and allow great accuracy in different weather conditions.